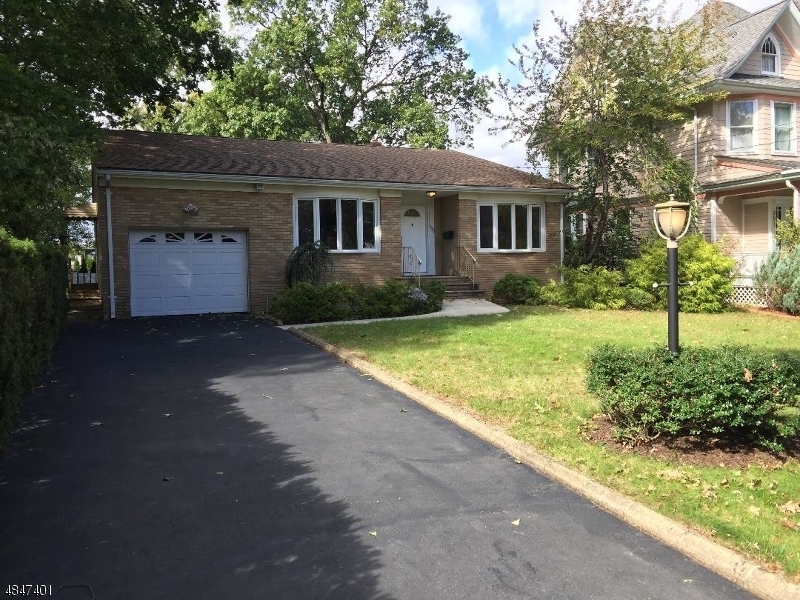 Enjoy one floor living in Nutley's premier neighborhood in move in cond home, Features incl 3 zone heat, c/a, beautiful refin orig oak fls, new GAF Timberline roof. EIK,lge mbdrm W/bth & 2 bdrms w/ abundant closet space, Enormous basement w/ separate zoned heat and half bath. Attached garage w/ handicap ramp & automatic door opener. Washer and dryer connections on1st floor and in basment.Double paned insulated windows thoughout including two front bow windows. Convenient to schools, shopping and transportation.